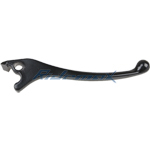 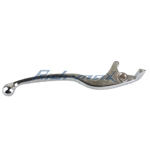 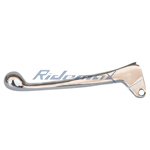 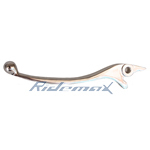 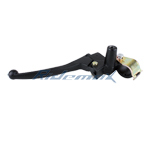 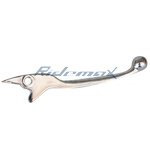 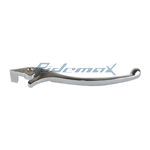 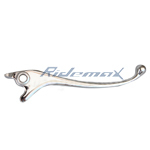 Right Disc Brake Lever for GY6 50cc Scooters,free shipping! 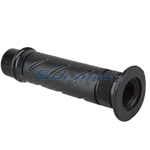 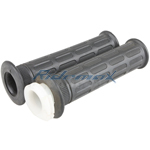 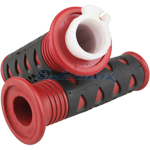 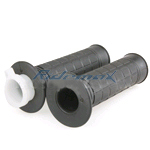 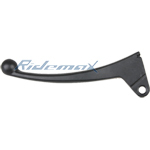 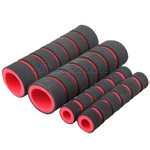 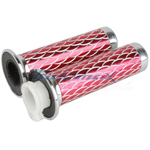 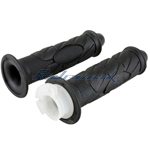 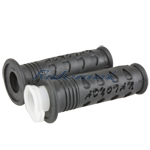 30mm Left Handgrip for GY6 150cc & 250cc MC-54 Scooter Handle Grip,free shipping! 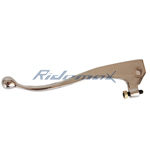 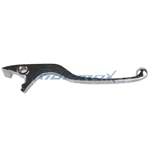 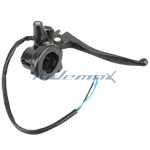 X-PRO® Right Brake Lever Handle Assembly for Gy6 50cc Scooter Moped,free shipping!